Just like every year, spectators will flock to Kitzbühel from all sides to watch the 2017 Hahnenkamm Races. For those traveling by car, Oberndorf (coming from Salzburg/Munich) and Kirchberg (arriving from Innsbruck) offer the best parking facilities. From there, the ÖBB’s (Austrian Rail) “Hahnenkam-Shuttle” heads straight to the race area. 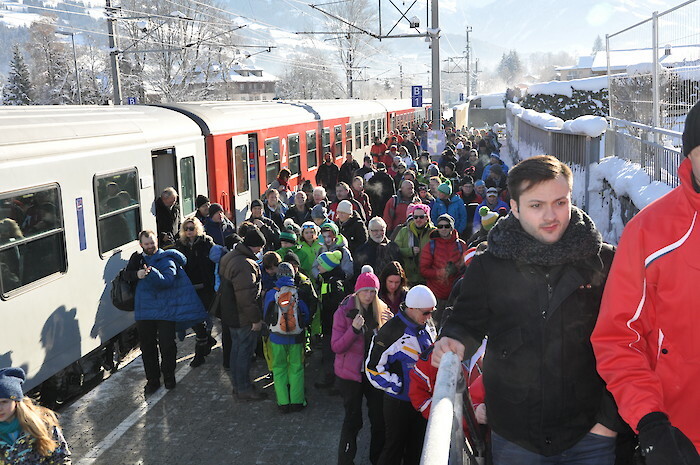 Visitors arriving by bus can use the main station or Schwarzsee (15 minutes’ walk) parking spaces. 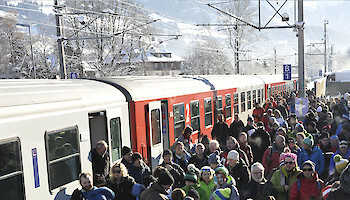 The ÖBB-Combi Ticket is ideal for those who aren’t so keen on traveling by car or bus: for 28 EUR, you will receive an entrance ticket to the Races as well as a ticket to use one of the many ÖBB Hahnenkamm-Shuttles, which will be stopping at the Hahnenkamm station more frequently on the three race days. For more details and directions, click here. 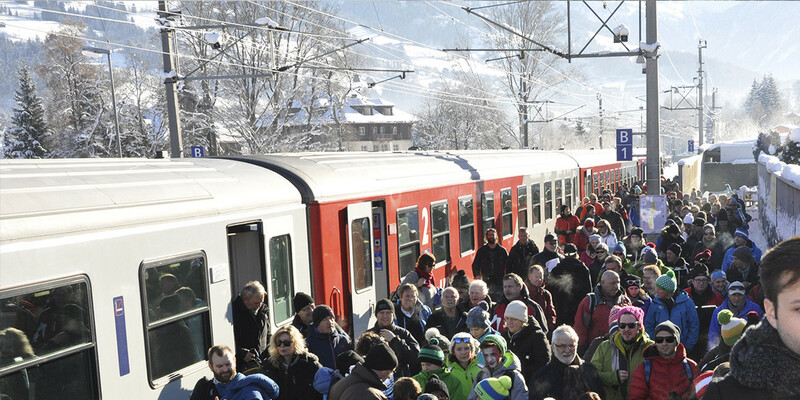 We wish you all a safe journey to the 2017 Hahnenkamm Races.